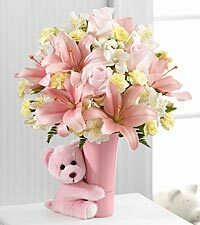 For hundreds of years, humans have been presenting new babies and mothers with congratulatory flowers upon birth. Some speculate that these traditions began with the Romans. They were said the be the first to present seasonal flowers to both mother and child upon birth. Today, many still engage in this traditional practice. 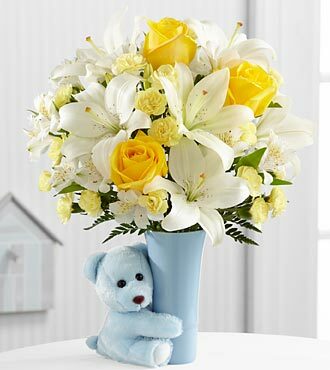 These flowers are thought to bring good luck to the new child and family as they start life. 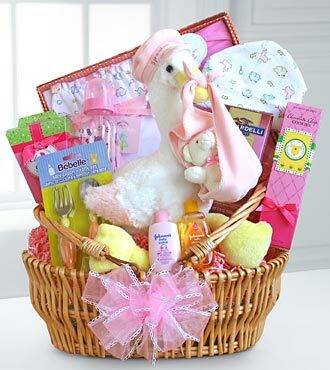 Subsequently, flowers may also be given on other birthdays, and not just upon birth. Many birth flowers are seasonal. That is to say, they are actually in-season and available to florists during the correct months they are specified for. For those interested, there are a number of charts online that detail birth flowers for each month. These flowers also have specific meaning that are tied into the month (as well as perhaps the children) they are said to represent. Most florists can also give you advice on what types of birth flowers to send for each month. For those who want to go a less traditional route, florists may also have specific birth arrangements available and for sale. Or, you may want to help the florists design their own arrangement with the help of flowers you pick. The mother’s favourite flowers may, for example, be a very nice touch, along with birth flowers. Instead of using any type of birth flower, you may also just want to send an arrangement that appeals to the family’s style, lifestyle, or adheres to the language of flower colours. Again, florists can often advise on these types of purchase. Do not hesitate to ask them, or call the customer service line of a delivery or online service before placing an order. There are many, many places to order birth flowers. For many customers, their local florist shop is the most convenient place to order such arrangements. For others who do not have a local florist that serves their area, an online floral retailer or delivery service may be the most convenient. Use your local directory to find out more about possible floral services in your area. Or, if all else fails, you may wish to use a large, online search engine to find particular delivery services that serve your area. Either way, there is no doubt that new baby, new mother, and new family will be thrilled with your choice.